Creating beautiful outdoor living spaces. Outdoor living is all about design and imagination. 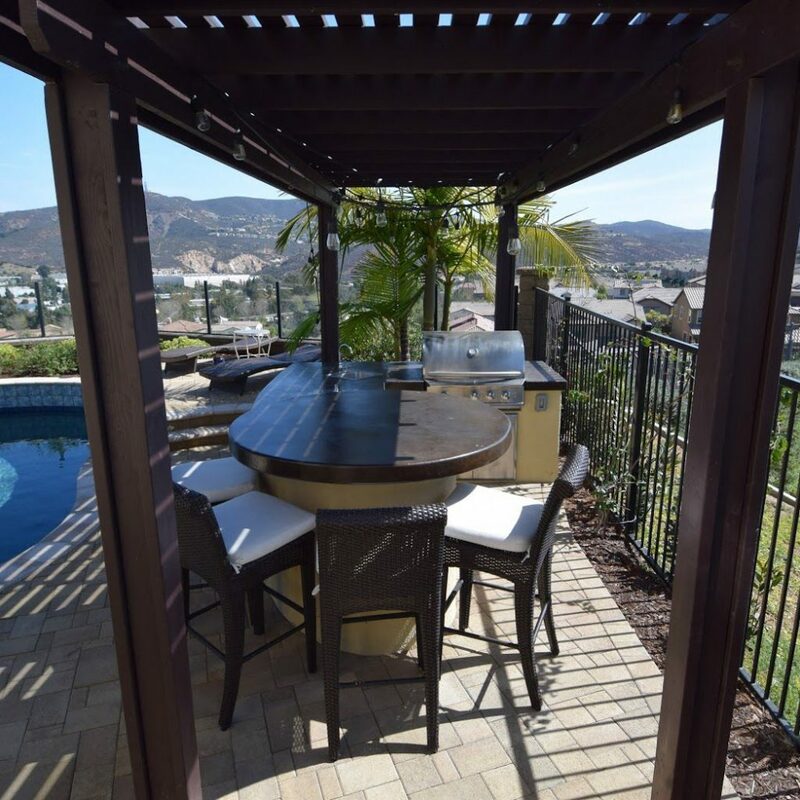 At Pacific Sun Aquatech we bring those together to create the perfect backyard. Our designers and project managers lend their experience and creativity, transforming your outdoor living space into the peaceful and relaxing sanctuary you’ve always dreamed it could be. We offer a complete landscape design package, which encompasses the entire scope of the project—from design to landscape and swimming pool construction—and includes a single point of authority. 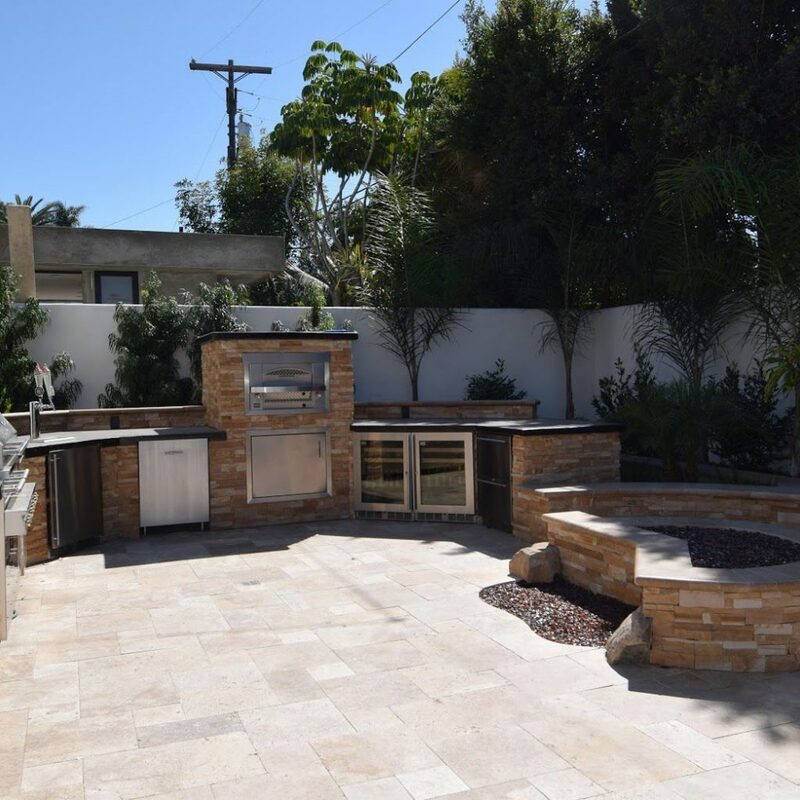 Our landscaping services include complete front and backyard landscape design, redesign of the existing yard or restoration of side yard access as well as all planting materials, irrigation and drainage, and lighting design.